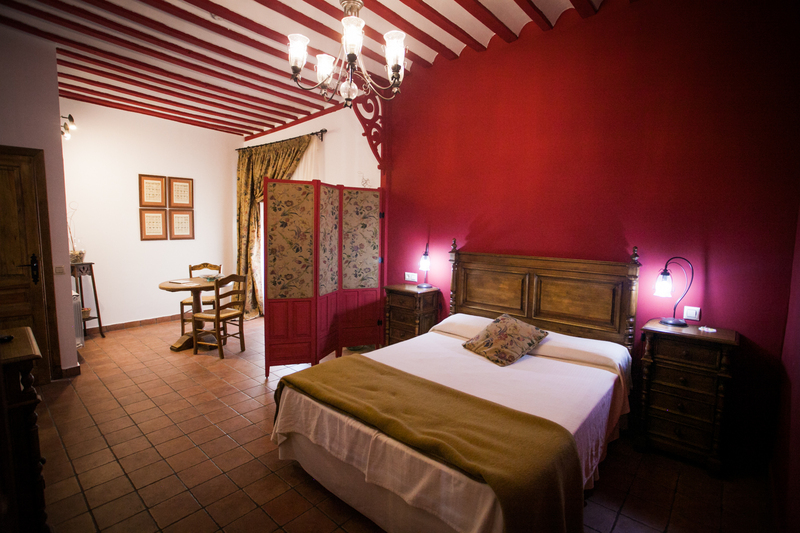 A few kilometers from Madrid, and watered by the River Tajuña and history, we find the noble Castilian town of Chinchón, full of beauty and charm. 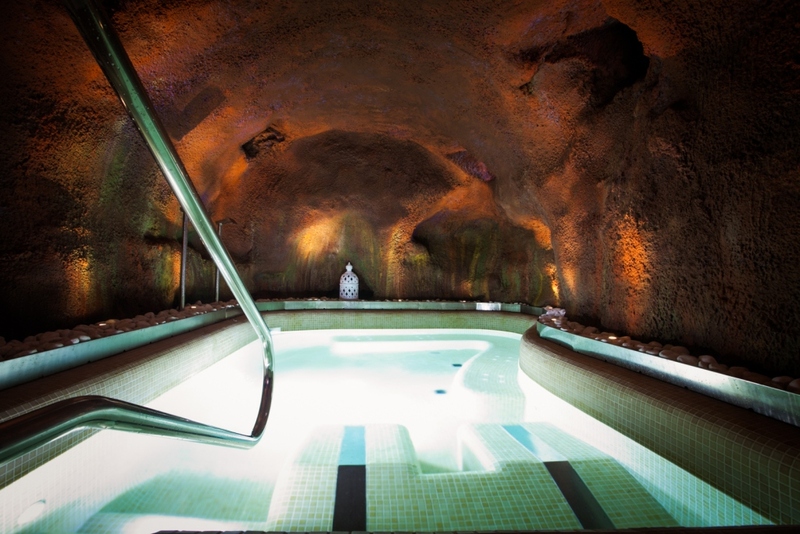 In the narrow streets of the upper part of town, right in the town’s historic quarter, we find the Country House & Spa “La Graja”; Over a 200-year-old beautiful farming house, totally restored and refurbished, perfect to enjoy some relaxation days, with 8 cozy rooms and personalized treatment. 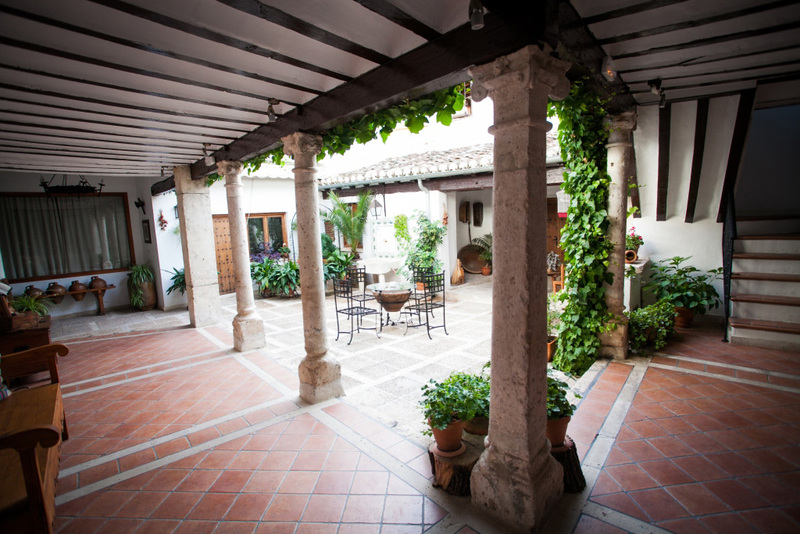 In Chinchón you will be able to experience traditions and local customs, buildings and landscapes, and visit the most beautiful villages in the Comarca de Las Vegas area.